The Apple iPhone 5S is thought to be the next in the iconic lineup of iPhones and there has been a lot of debate over whether it would release in the fall as with the last two iPhones, or whether it would return to a more customary summer release. There seems to have been growing evidence lately of a summer launch for the iPhone 5S and today we can tell you that a particular date of June 20 has now been stipulated for a launch event with the release following shortly afterwards in July. Recently we discussed the many conflicting reports on an iPhone 5S release and then news from a Chinese accessories manufacturer, which seemed to back up thoughts of a June arrival. The company involved claimed to be working with iPhone manufacturer Foxconn and said they would synchronize the launch of products with the launch of the iPhone 5S in June. However we also pointed out that to be perfectly honest, nobody really knows until Apple chooses to disclose that information and that could be some time away yet. It has long been rumored though that Apple may debut the iPhone 5S at its WWDC event, usually held in the second week of June. The dates of WWDC 2013 are not yet confirmed but if a June release is on the way then it would make sense to announce the iPhone 5S at WWDC. 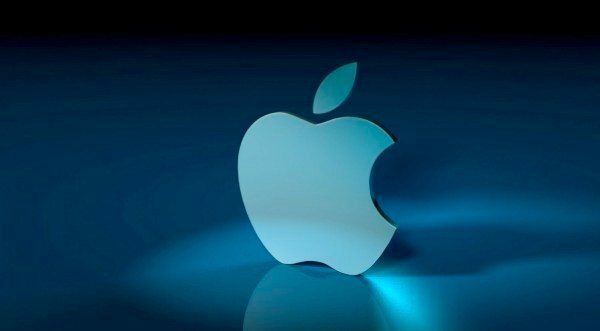 However Japanese website MacFan, which is celebrating its 20th anniversary of existence, claims an Apple event is to take place on June 20 in which the iPhone 5S will be unveiled and that it will then be released in early July. June 20 would be close to the six-year anniversary of when the first iPhone was released on June 29, 2007. The same site also claims that a budget iPhone is coming in August and says it will be a pre-paid device particularly for emerging markets such as India and China. Much of the news about the iPhone 5S launch does tie in with the latest that we’ve seen on the device but this is the first rumor that we’ve seen that specifically mentions a launch event date. We still think that for now this need to be taken with a proverbial pinch of salt but who knows, it just could be accurate. The iPhone 5S is thought to be a minor refresh to the iPhone 5 and many are hoping that it may release running iOS 7, the first major OS upgrade overseen by former Apple hardware design guru, Sir Jonathan Ive. We’re as intrigued over when the next iPhone will launch as many of you are but one thing we know for sure is that we just don’t know. Nor will any other tech sites until Apple decides to announce it in its own inimitable style. We’ll certainly be following future developments on the iPhone 5S and iPhone 6 though so do check back with us for more from time to time. Are you one of the many eager customers hoping to hear a definite date of release for the iPhone 5S soon? Are you ready for a minor refresh or were you hoping for more from the next iPhone? Let us know by sending your comments to us. I can wait for the iPhone 6. I want something different instead of the iPhone repackaged every time.